We live in a hectic worked, where everyone just cares about themselves. People are not really in hurry, but the society has planted in their mindsets. They need to run and hurry. they need to use their elbows to be before others. 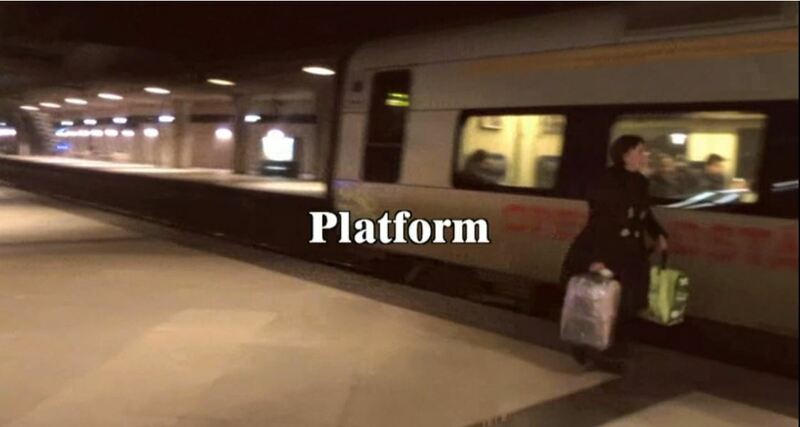 They need to fit in the train that is already a full. 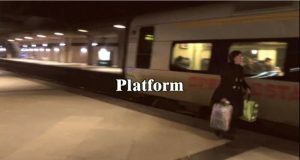 Platform is a short story from CPH airport train station. It is a bystander view about the stress that the society is putting over people. Soundtrack includes distorted totalitaristic announcements and bible sentences.